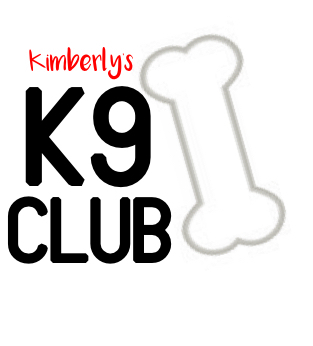 Welcome to Kimberly's K9 Club! 15 Years in the making, we are excited to introduce our new small dog only concept! We have the best staff who are eager and ready to welcome you and your pup into the Kimberly's family. Come see what makes us special! What's going on at Kimberly's?